Before you buy a proxy we can provide you the free test of one data package chosen by you or one personal IP to be convinced of their quality and working capacity. We do not provide the trial access for package (15000IP, 10000, 5000 and 3000IP). Find out how to get a free test! 1. Sign up for a website. 2. Confirm your account by following a link, which will bring you to the email you specified. 3. Click «SUPPORT» in a menu. To log in to «SUPPORT» use the same login and password that you specified at signup. 4. You will get to the ticketing system. 5. Let us know what proxy package you want to test. The test is provided once for 12 hours. 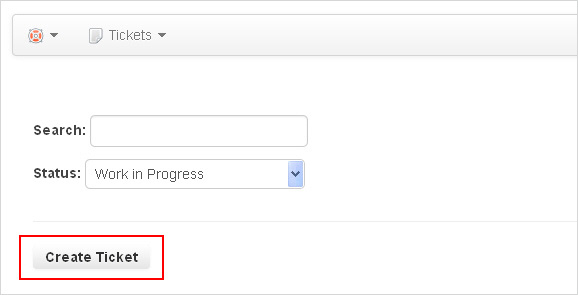 To activate an account click "CP-ACTIVATE" in the menu. Account countdown begins only after its activation. There is a timing difference therefore the response on your request can come with a delay. You will get the automatic message on your e-mail after request. If the message is absent, check the spam folder and mark out it that it's not spam that our answer again wouldn't get to spam. 1. Sign up for a website. You must enter a real email address! 3. 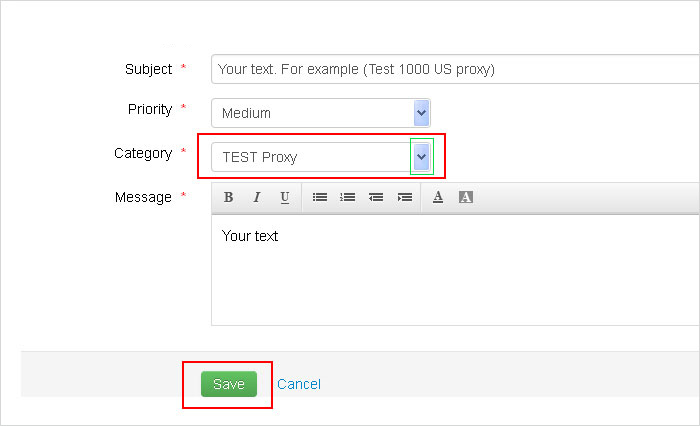 Click «SUPPORT -> TEST PROXY | Free 12 hours |» in a menu. To log in to «SUPPORT -> TEST PROXY» use the same login and password that you specified at signup.